Incorporated in 2015, the International Love Project is a not-for-profit organization that strives to promote the cultural arts through events and festivals. The organization has three goals: 1) to expose more Canadians to cultural dance and music, 2) to provide Canadian artists with a platform to share their talents, and 3) to celebrate diversity. Their events use dance as a medium to expose audiences to new cultures and art forms. 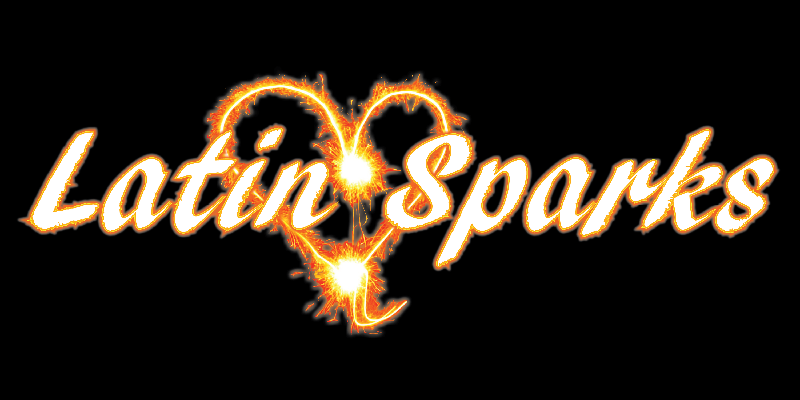 Their largest event, Latin Sparks Festival, has been running in Ottawa for the past six years and has established itself as Canada’s largest Latin dance party attracting close to 10,000 attendees. The organization is now expanding to Toronto. This application is for the “Toronto Latin Sparks Festival”, a brand new event taking place in downtown Toronto on Saturday August 18, 2018. After six years of successful outdoor Latin music and dance events in Ottawa, organizers have decided to expand their event to Toronto in 2018. The event will take place at 222 Cherry Street (where the Waterfront Night Market takes place) from 7 PM Saturday, August 18, 2018 until 2 AM Sunday, August 19, 2018. The Festival will present over 40 professional artists from across Canada and the US who specialize in the genres of Salsa, Bachata, Urban-Reggaeton, Afro-Cuban, Samba and Latin/Hip-hop Fusion. The event will include dance workshops, multiple DJs, social dancing, live musicians, dance performances, outdoor bars, and food vendors.